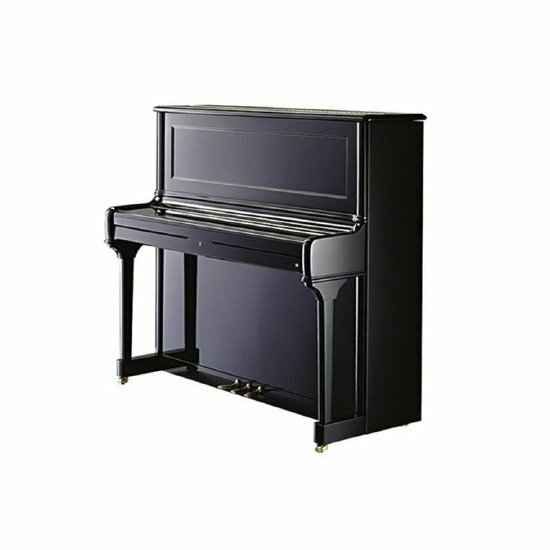 The Seiler Konzert 132 concert upright piano is equipped with Seiler’s patented Super Magnet Repetition for an unsurpassed exuberance of repetition that enables you to play as one on a grand. An upright whose modulation-capable sound offers you maximum playing comfort and every possible musical freedom. Optimum strings expansive soundboard for an impressive tonal volume. A touch that even the most discerning elitist pianist would love.